AuthorAID Director Julie Walker is in Tanzania this week participating in a workshop organized by the University of Dodoma to support female researchers. 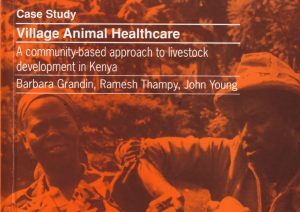 From 8 to 10 September Deputy Executive Director Julie Brittain will be in Nairobi, Kenya for the launch of the Alliance for Accelerating Excellence in Science in Africa (AESA) platform and to meet with potential partners. 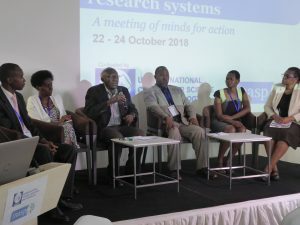 Tanzanian workshop supports female researchers – INASP News, August 23, 2015 INASP’s AuthorAID project is supporting a workshop on gender issues in Tanzania this week. 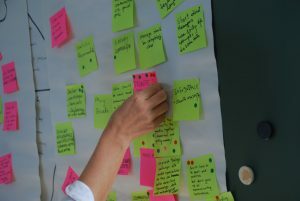 The workshop, which will take place at the University of Dodoma from 24 to 28 August, will include 26 female academics from University of Dodoma and one from St John’s University. Fourth roundtable on climate change in Kenya focuses on climate finance – INASP News, August 19, 2015 A fourth VakaYiko-supported Kenya Climate Change Science, Technology and Policy Roundtable is being be held today at the Hilton Hotel, Nairobi from 2-4pm. The session will focus on Climate Finance. 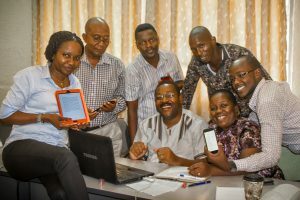 Small grants encourage strategic library e-resource marketing – INASP News, August 19, 2015 INASP has awarded 10 grants to help institutions and library consortia in partner countries to promote their electronic resources. Ministries and Parliament complete EIPM course in Zimbabwe – INASP News, August 18, 2015 Ministries and Parliament complete EIPM course in Zimbabwe. INASP-sponsored Winner takes prize at IFLA conference – INASP News, August 17, 2015 INASP-sponsored Winner takes prize at IFLA conference.